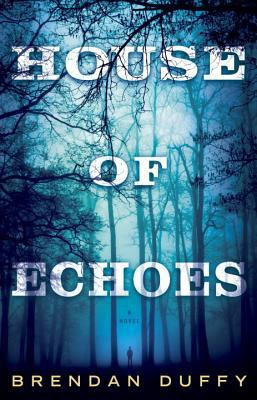 Starting out from Ben's point of view, HOUSE OF ECHOES starts out as he is hopeful that restoring the old house will give his family the fresh start they need. He has his worries since they are dealing with Caroline's mental issues and he needs to finish his latest novel. Gradually, other stresses are added to the mix as not all is as it seems. Overall, I enjoyed this book but it did have its issues. 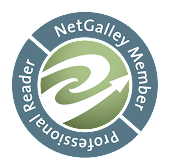 The tension seemed to ebb and flow as the author switched view points. I also had issues with the ending. Rather then finishing on a climatic high note, the author kept writing and it finished with a squeak. I grew up reading Gothics and after reading HOUSE OF ECHOES, I have to wonder why I ever wandered away from the genre. I really enjoyed the slow build up of tension, the little clues that are spread throughout the story and the answer that seems to come from left field until you ponder all those clues that had already been dismissed. I will be looking for future releases from Mr. Duffy as I do like his voice and hope it will become more focused. I'm going to have to check this out.